In the history of civic republicanism, the right to bear arms was a means to an end. The end being the erection of free political institutions, the establishment of democracy, and above all, the creation of a public sphere independent of the arbitrary will of a monarch in which citizens could deliberate as equals. In this brief essay I seek to shed light on the conceptual history of the right to bear arms. By conceptual history I mean a deep look into the history of the idea of arms rights: how it emerged, why it emerged, and what conceptual justifications were used to establish it. This exercise seeks to problematize the claim that arms rights are an inalienable right which cannot be legally regulated or curtailed (as some gun enthusiasts interpret the Second Amendment) and will reveal that contemporary arguments in their favor have been divorced from their historical development. The intellectual historians J.G.A. Pocock and Quentin Skinner assert that the right to bear arms is one of the founding tenets of the political theory of civic republicanism. Civic (or classical) republicanism is the political theory most closely associated with the republics of Ancient Rome and Renaissance Florence, based on a rudimentary separation of powers, civic virtue, citizen militias and the political participation of an engaged and free citizenry (Skinner 1978, p78). Civic republican ideals eventually went on to inform Oliver Cromwell’s English Commonwealth, as well as the political theory of the American Revolution and much of the politics of the Founding Fathers (Skinner 1998). Citizen participation and civic virtue are the cornerstones of civic republican theory (Pocock 1975, p56). The republics of antiquity were self-governing political orders which required the participation of their citizens in all public endeavors lest the republic fall prey to powerful families, private interests or rival kingdoms and empires (Skinner 1978, p77). Cultivating the civic virtues meant participating actively in the political process as well as taking part in the military endeavors of the republic. Politics was to be entrusted to free citizens and articulated through free institutions, and never to nobles and the aristocracy. Military operations too, said the great Niccolò Machiavelli, were to be entrusted to citizen militias because mercenary armies and their condottieri frequently turned against their own employers and never fought with true valor (Viroli 1990). As such, political and martial virtues were at the heart of civic republican theories of citizenship. This meant that the condition of being a free citizen required one to be able to fight for the only form of government which could guarantee his freedom: the republic. Pocock asserts that the possession of arms in republican Florence was “the ultima ratio whereby the citizen exposes his life in defense of the state and at the same time ensures that the decision to expose it cannot be taken without him; it is the possession of arms which makes a man a full citizen” (Pocock, p90). 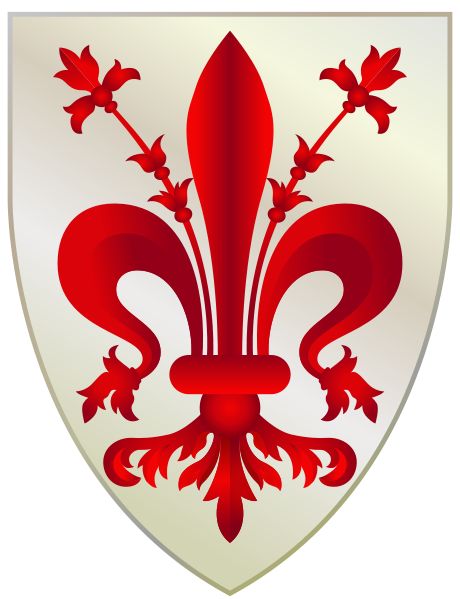 Arms rights and martial virtues, particularly in republican Florence, were thus a means to an end. The ends being the individual’s sacrifice for the common good and the preservation of a free polis: autonomous and self-governing. Similarly if we take a look at the political vocabulary employed during the Commonwealth of England (1649) and the American Revolution (1776) we find the same civic republican themes presented once again. 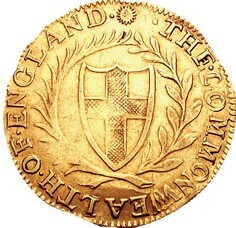 Here, the civic virtues were called upon to emancipate individuals from the rule of absolute monarchy (Charles I in 1649 and George III in 1776). Theories of citizenship informing the Commonwealth justified rebellion and regicide by asserting the basic Aristotelian assumption that man is a free zoon politicon (a political animal) capable of self-government (Pocock 1985, p67). Similar justifications are used in the American Revolution, claiming that propertied men had a right to their own possessions and should be free from the arbitrary will of tyrants (Skinner 1998). Thus, the condition of personal freedom was possible solely through the institution of a popular government legitimized by the consent of the governed. 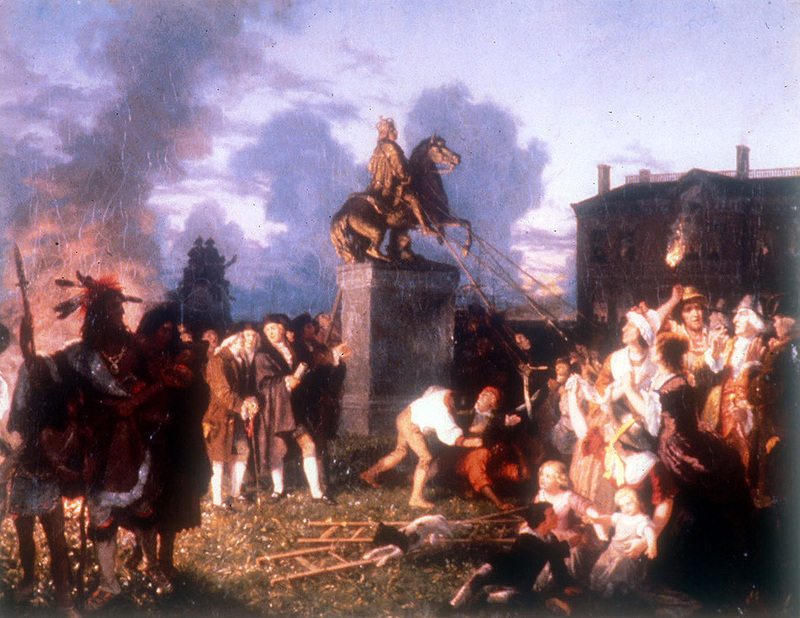 In 17th century England and in 18th century America, only the appeal to the sword and musket could ensure the erection and the maintenance of a free government for and by the people. Once again, Pocock suggests that in the political vocabulary of the times “the bearing of arms is the essential medium through which the individual asserts both his social power and his participation in politics as a responsible moral being” (Pocock 1975, p389). The lesson we derive from the civic republican case for arms rights is that arms were an essential means through which to gain political agency and assert one’s status as free and equal citizen. Arms rights were therefore a historical exigency necessary to institute a public sphere, free and accessible political institutions and equality before the law. Today, it appears to me that the right to bear arms is understood as a right unto itself, frequently equated with the inalienable rights to life, free speech and property. I think this is historically inaccurate. The founders of our democracies and the original architects of our republican orders did not equate the right to bear arms with some abstract notion of freedom, but rather saw arms and militias as a means through which to institute what they called a free body politick. Moreover, arms rights were part of a theory of citizenship imbued with civic virtue and uncompromisingly committed (unto death!) to the common good of the res publica. In sum, the right to bear arms is historically part of a greater political struggle to institute a self-governing society informed by active citizenship. Today, contrarily, arms rights seem to signify some metaphysical libertarian notion of private freedom which is divorced from the collective struggle for a democratic society and hysterically suspicious of any notion of government. Michael Hardt and Tony Negri point out how the ideals of republican theory become corrupt in modernity. They suggest that homo politicus -the civic republican- eventually succumbs to homo proprietarius –the possessive individualist whose egotistic self-interest powers the machinations of capital (Hardt and Negri 2011, p11). Contemporary justifications of arms rights are a perfect example of this type of corruption, successfully grounding the Second Amendment in the Hobbesian paradigm of the bellum omnium contra omnes (the war of all against all). Yet, historically speaking, arms rights were put in place to create and defend the public sphere, not to assert private and absolute sovereignty over one’s backyard. Hardt, M. and Negri, A. 2011, Commonwealth, Belknapp Press of First Harvard University Press: Cambridge, MA.